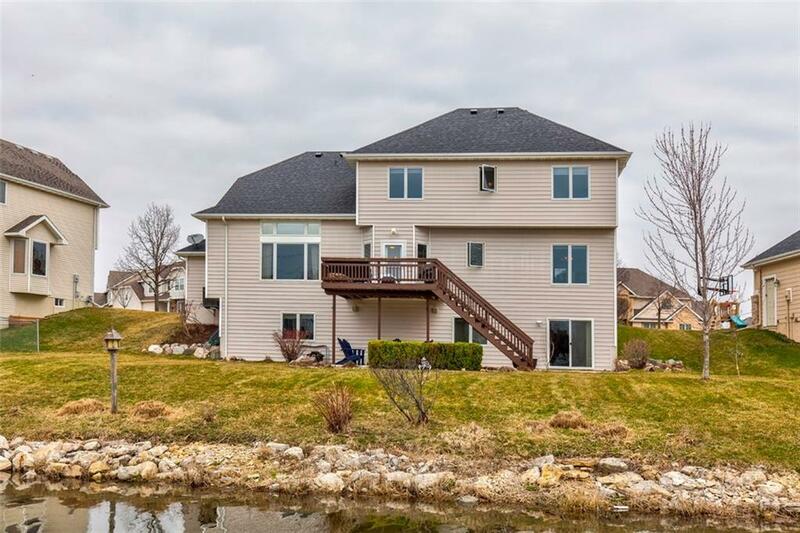 A lovely WDM 2 story walk-out on a quiet cul-de-sac backing to a pond! 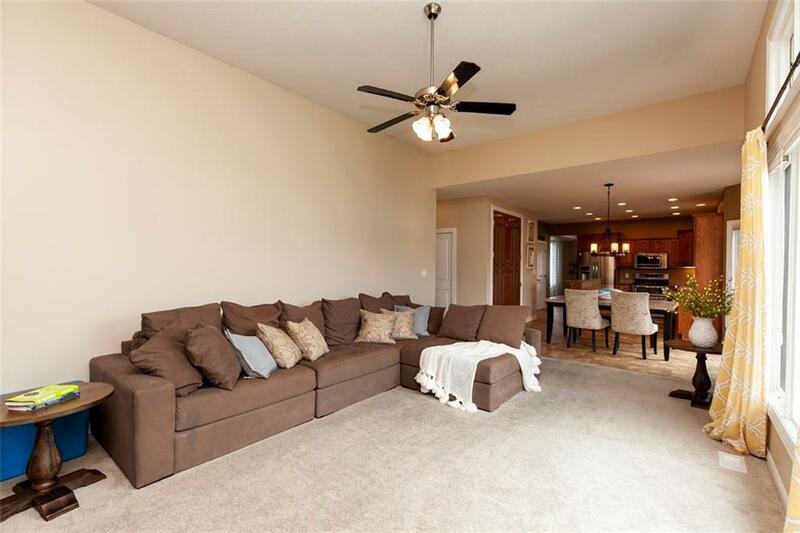 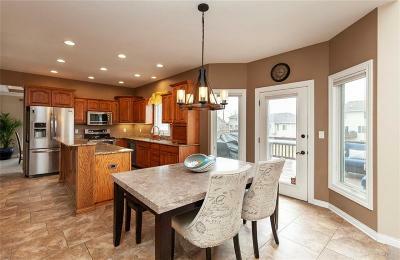 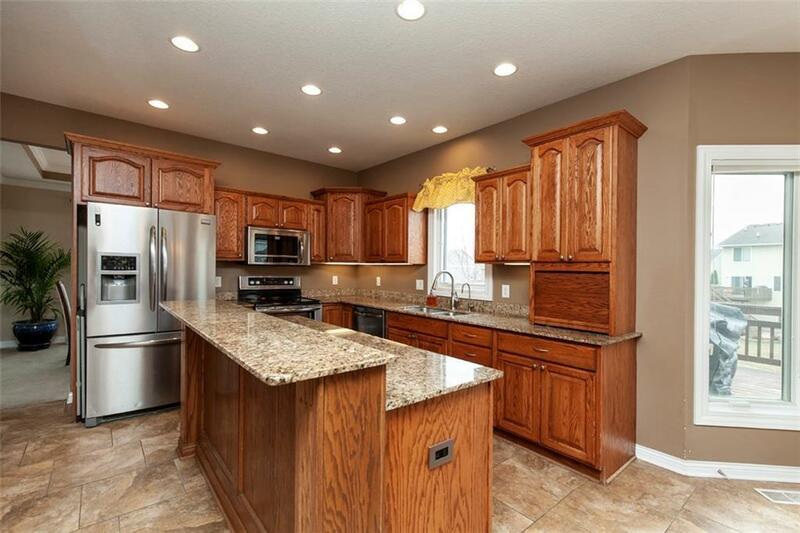 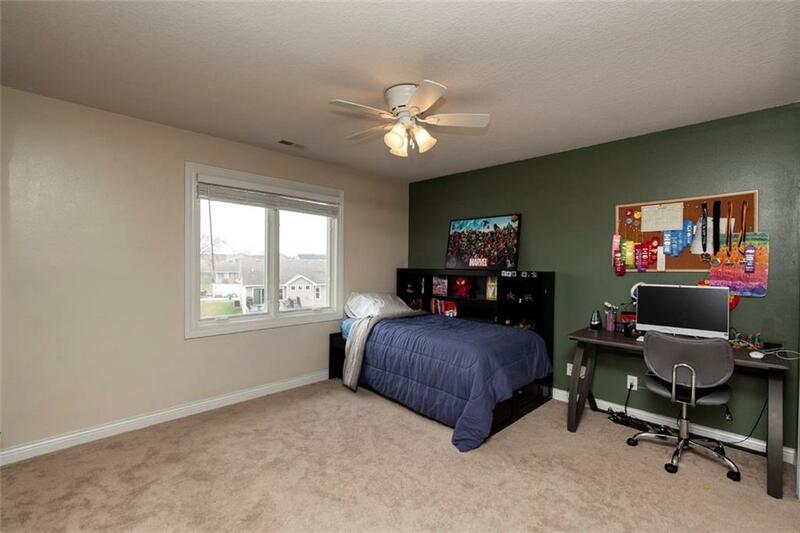 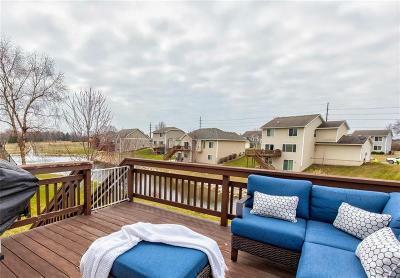 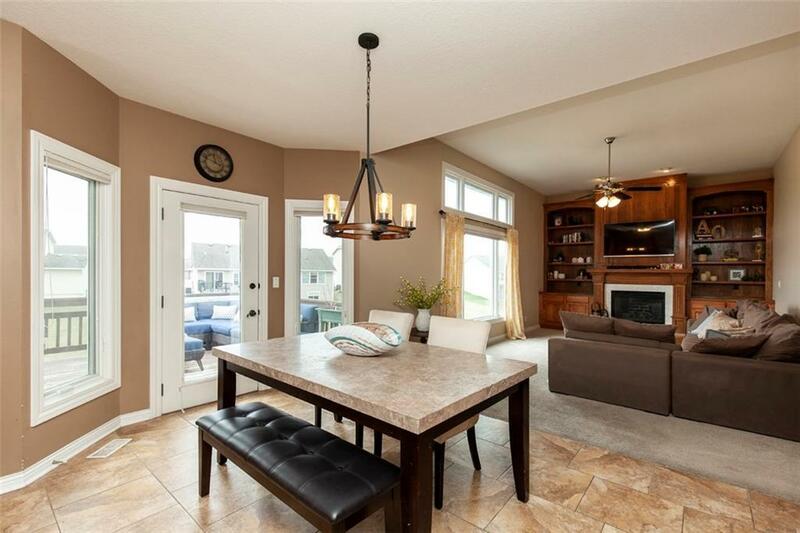 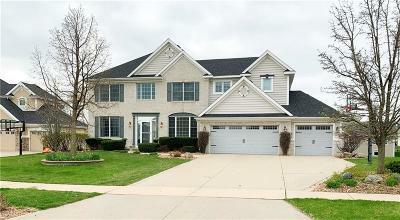 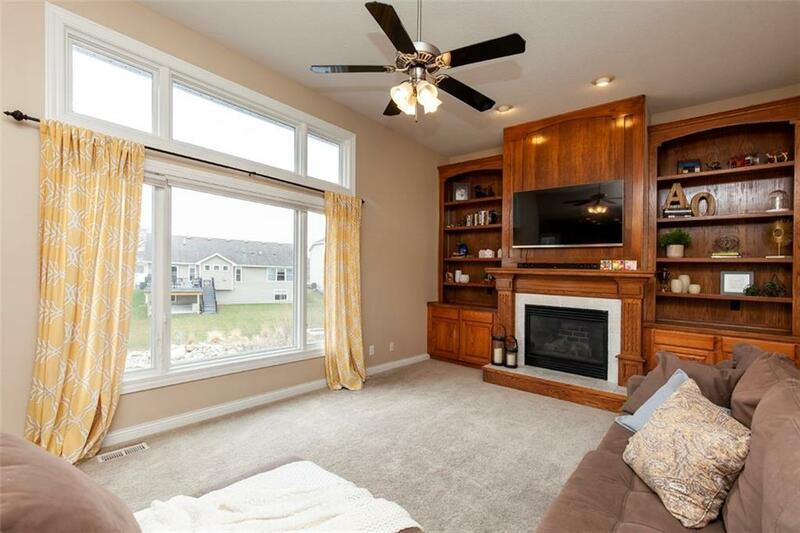 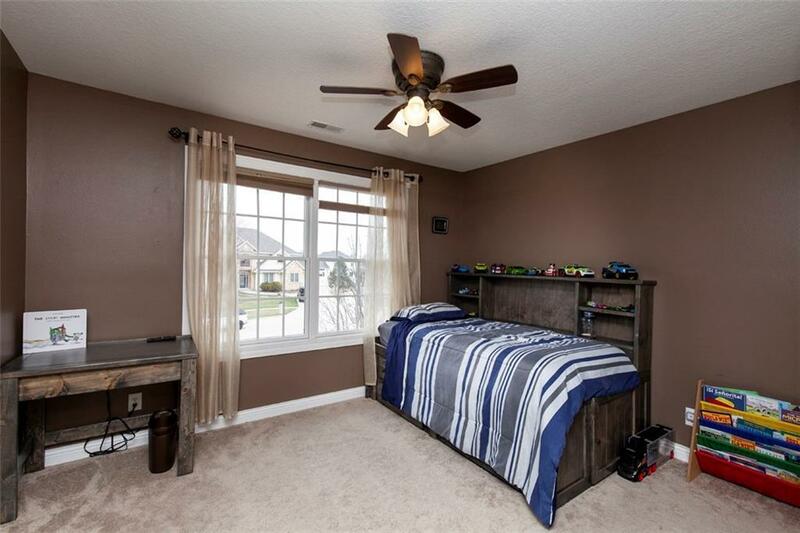 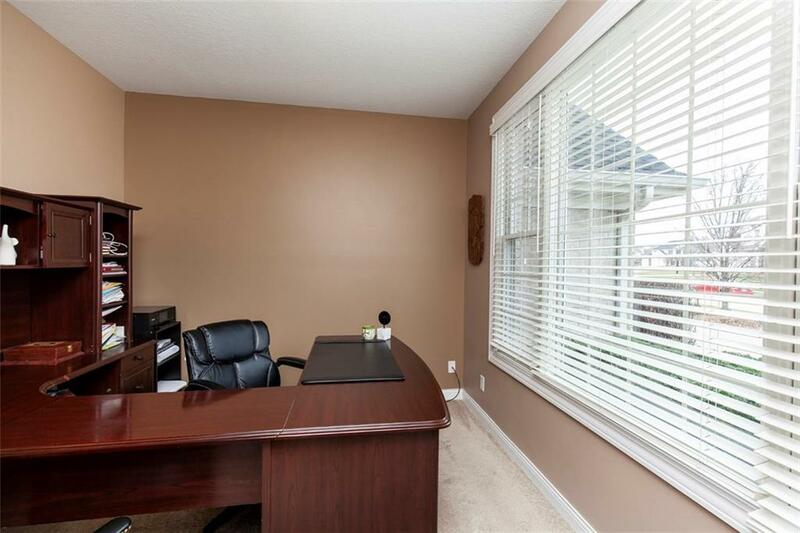 A prime location in Waukee School District near interstate access, shopping, restaurants & many public parks/trails. 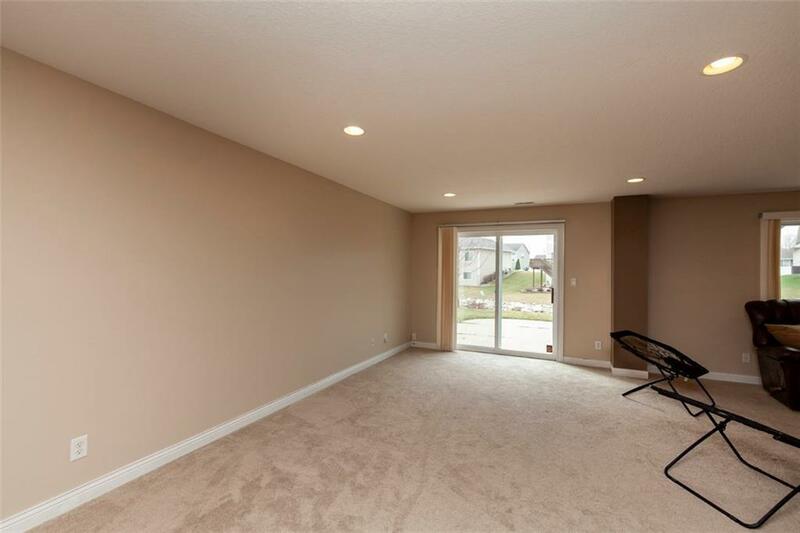 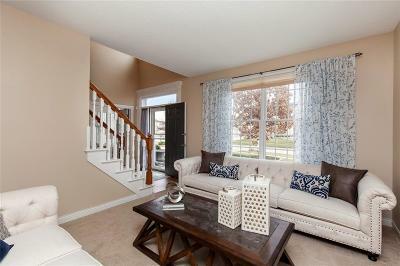 A grand 2 story entry welcomes you into an open concept floorplan. 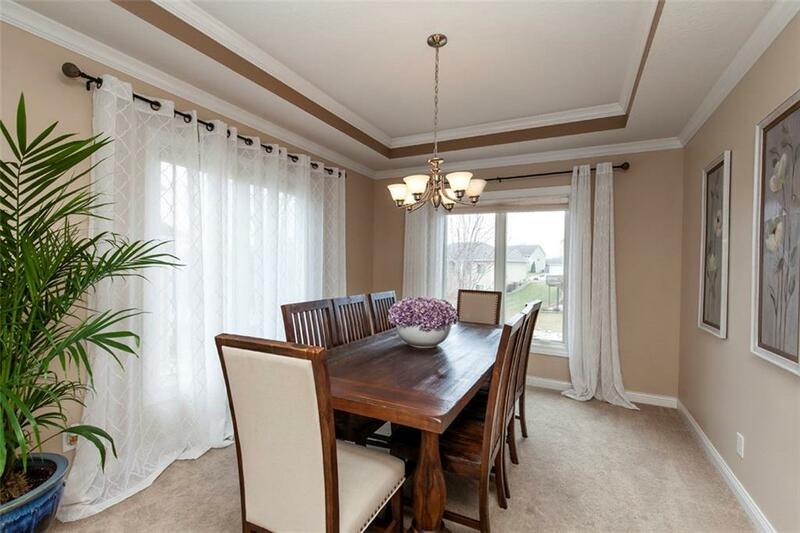 Enjoy a formal living & dining room ideal for entertaining plus an office w/ French doors. 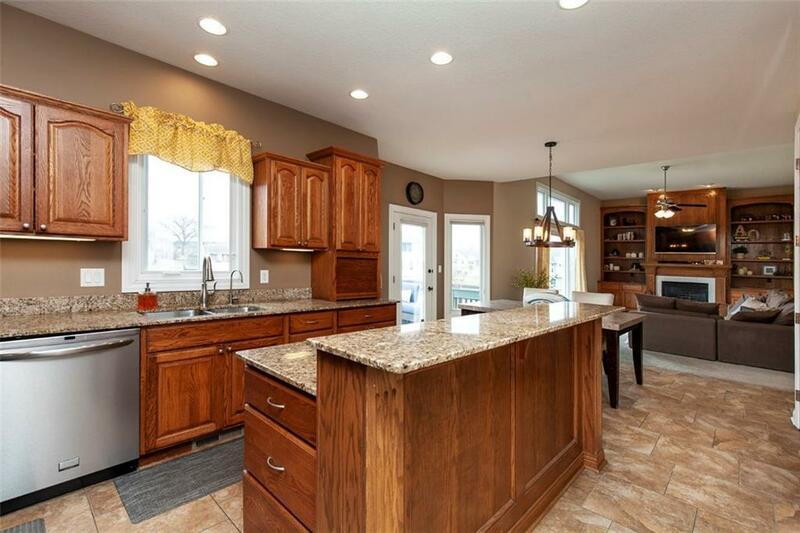 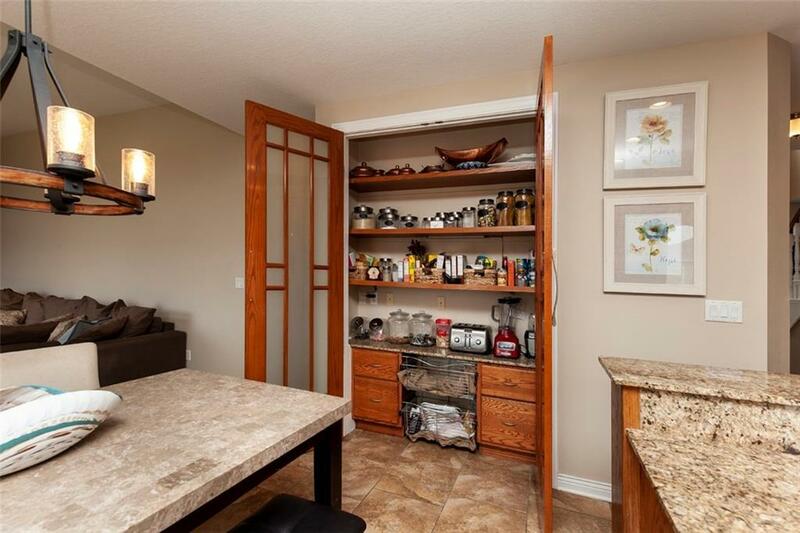 A spacious eat-in kitchen w/ SS appliances, abundant cabinetry, custom pantry, breakfast bar & access to the large deck opens to a great room w/ built-ins, fireplace & over-sized windows overlooking backyard & pond w/ golf course views! 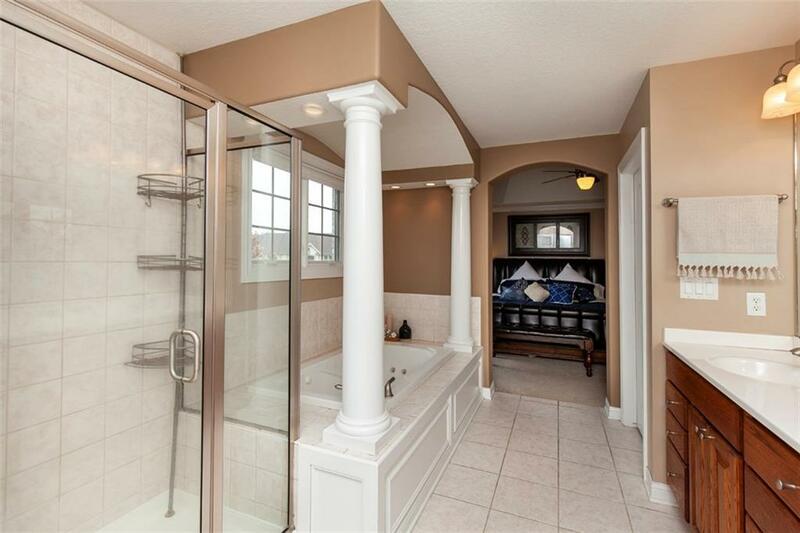 A half bath & laundry room complete main level. 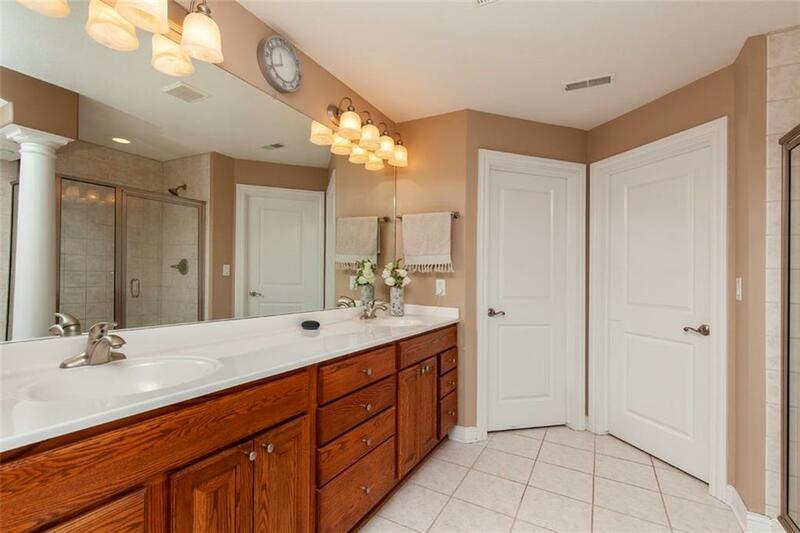 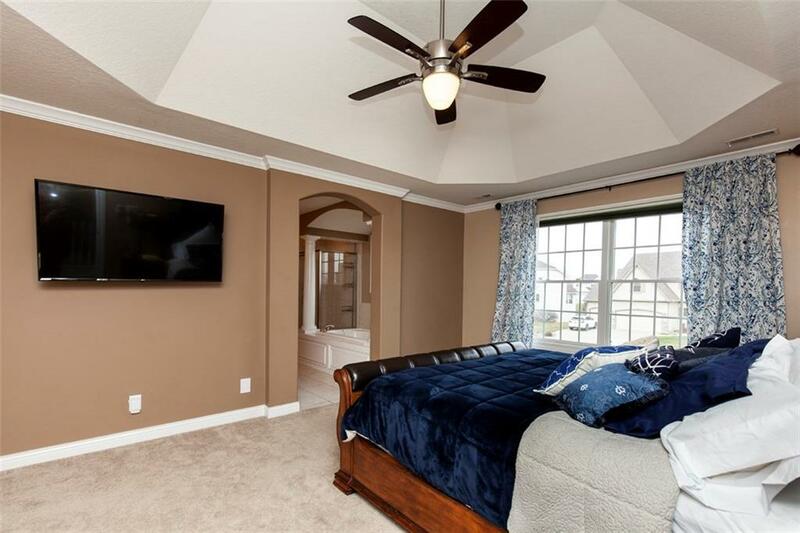 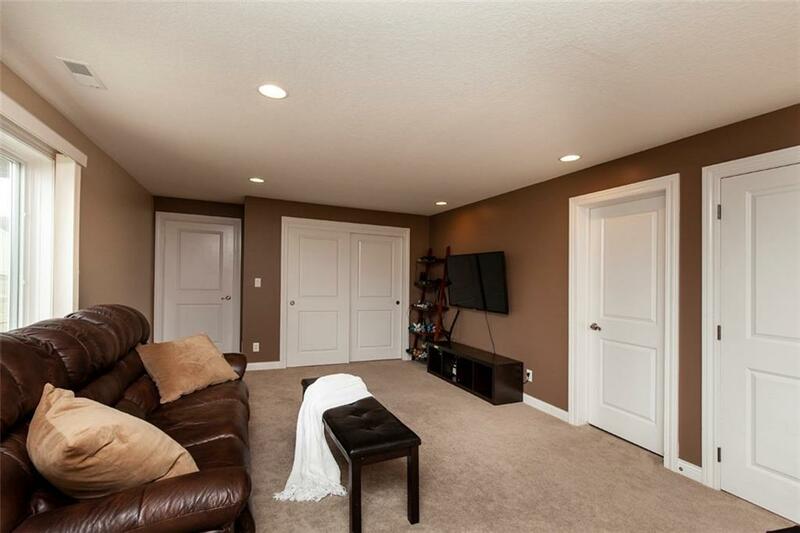 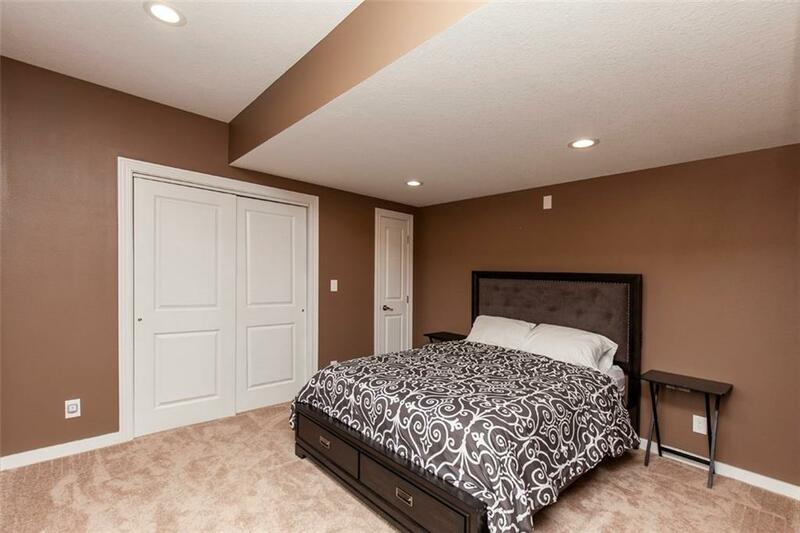 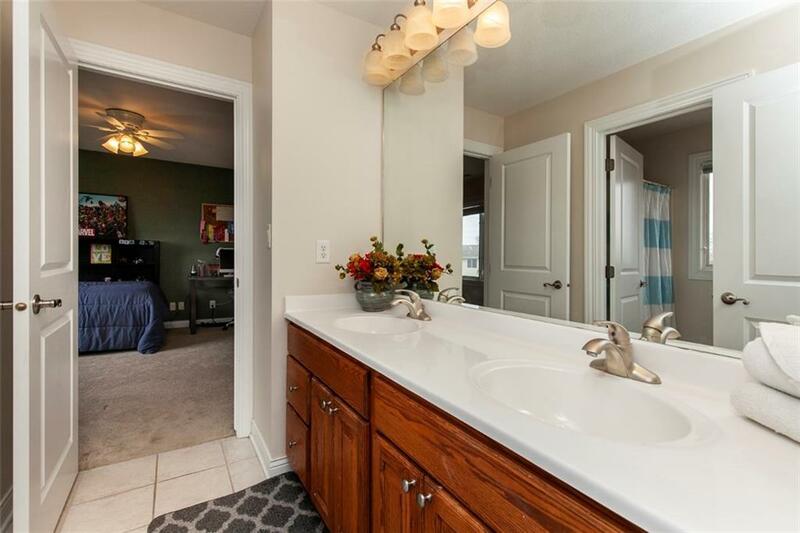 Upstairs relax in spa-like master en-suite w/ vaulted ceilings, jetted tub, tile shower, double sinks & walk-in his/hers closets. 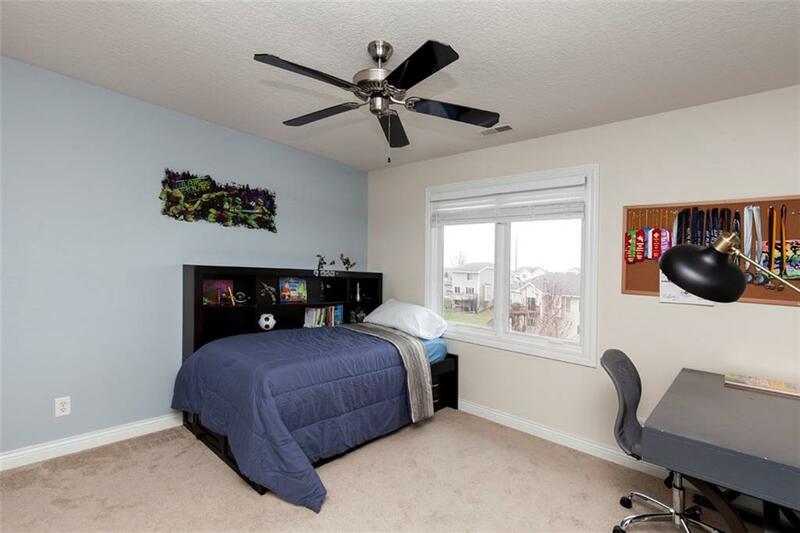 3 addtl. 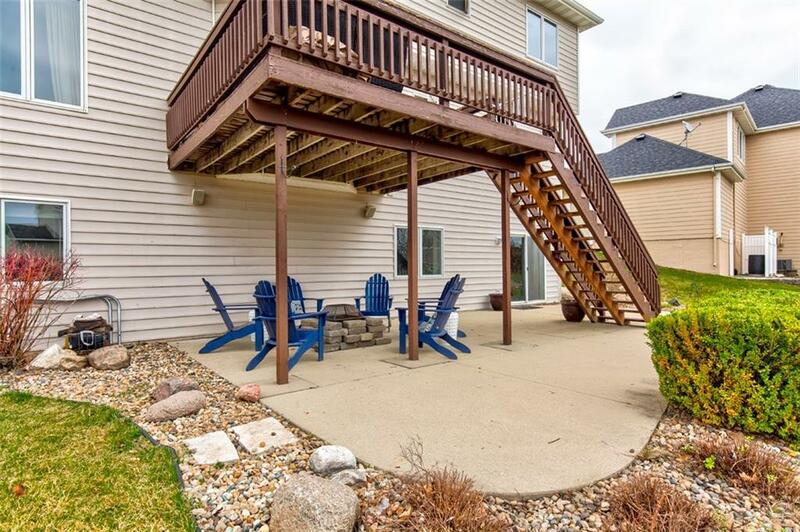 generous-sized bedrooms upstairs w/ 2 sharing Jack/Jill full bath & 1 w/ own full bath. 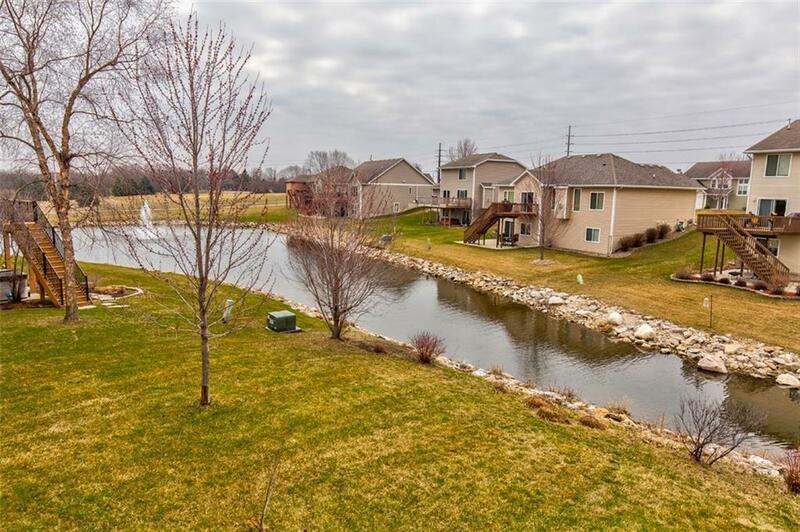 The lower level walkout offers a huge family/rec room, 5th bedroom, Â¾ bath, storage space & access to covered patio overlooking a quaint pond!